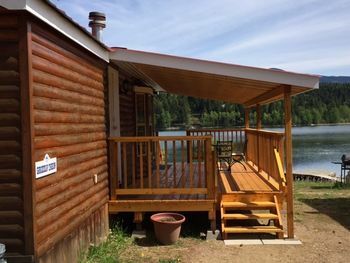 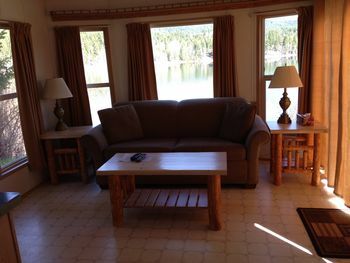 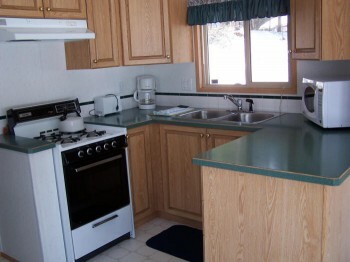 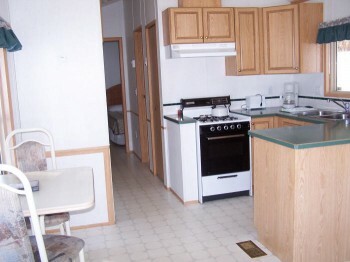 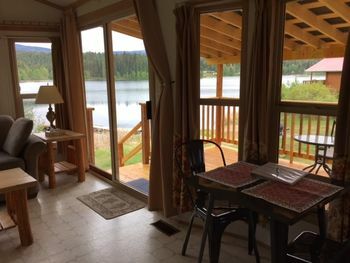 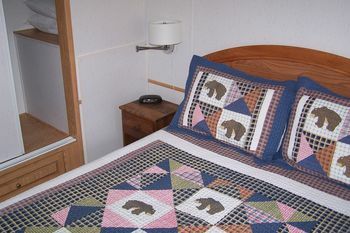 Grizzly cabin is equipped with dishes, pots, utensils, microwave, coffee maker, linens and towels. 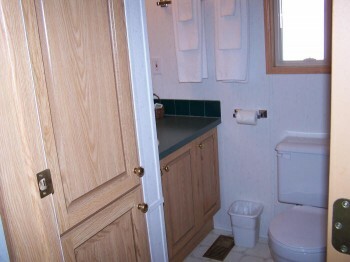 Housekeeping is provided upon request. 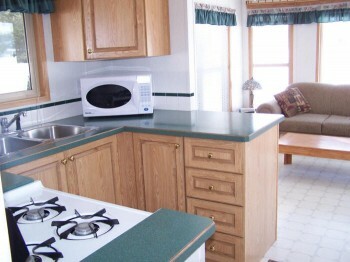 Full kitchen & bathroom.